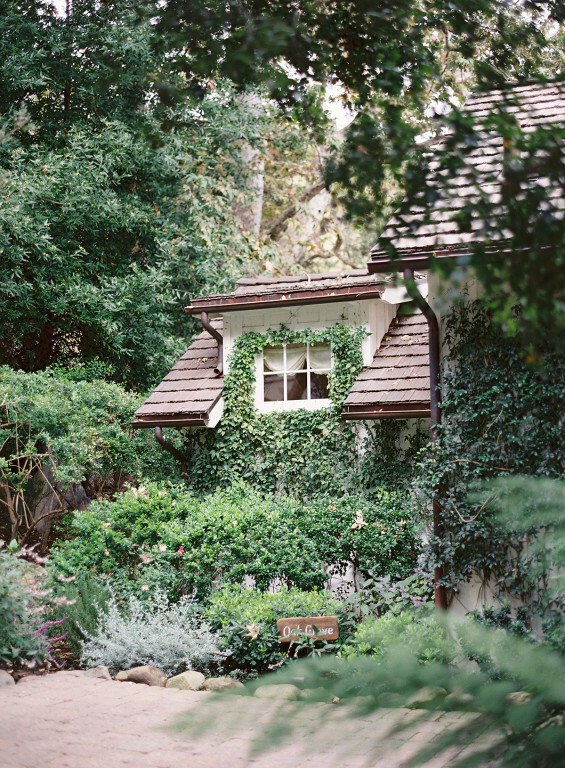 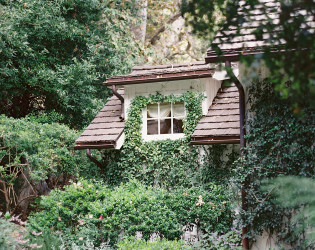 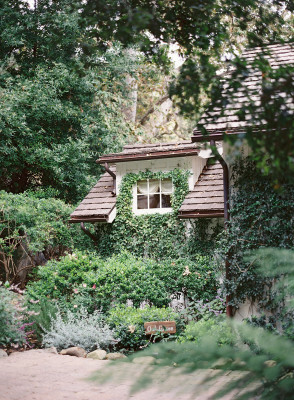 San Ysidro Ranch has provided a tranquil destination for discriminating travelers for over a century. Dazzling 360 views turn from the Channel Islands beyond Santa Barbara, to rambling canyons under ancient canopies of Eucalyptus. Fragrant Magnolia and orange blossoms perfume the countryside. 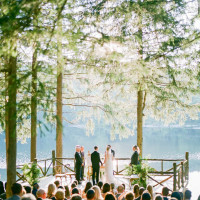 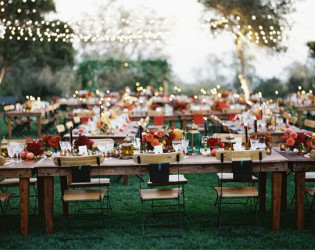 All ceremonies held on property incur a $750 Ceremony Fee. Only one ceremony is permitted on property per day. 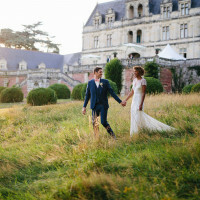 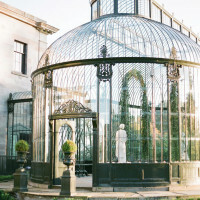 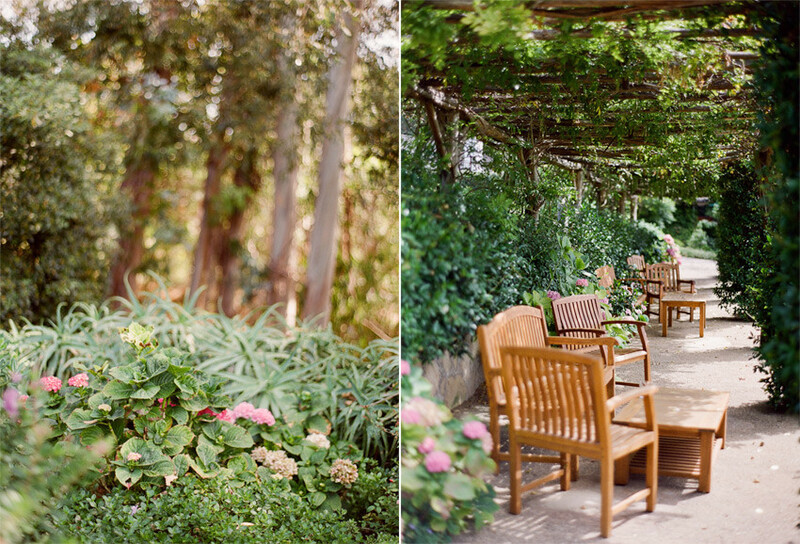 Saturday events, May through November, require booking the Gardens in conjunction with an indoor reception venue. 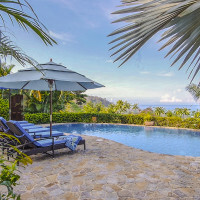 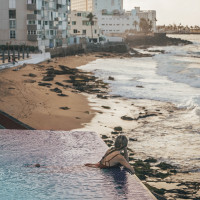 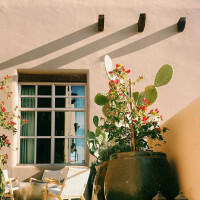 Forty one individually decorated private cottages and suites wind along San Ysidro's hillside creek- and tree-lined paths. 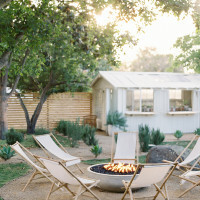 Built in classic bungalow style, all offer plush king-size beds with fine linens, fireplaces and patios. 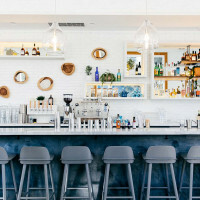 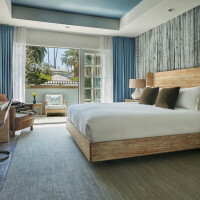 The luxury Montecito resort's suites and cottages feature hot tubs on private outdoor patios with outdoor rain showers, hand-cut stone or Old World masonry fireplaces, radiant-heated bathroom floors, flat-screen TVs and hand-selected antique furnishings. 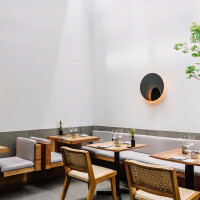 In 1825, an adobe ranch house was constructed by Thomas Olivier, the son of a Presidio soldier, and remains today as a California Historical Landmark and one of the most unique dining rooms on the West Coast. 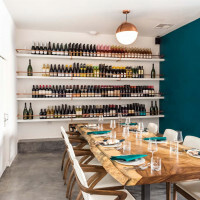 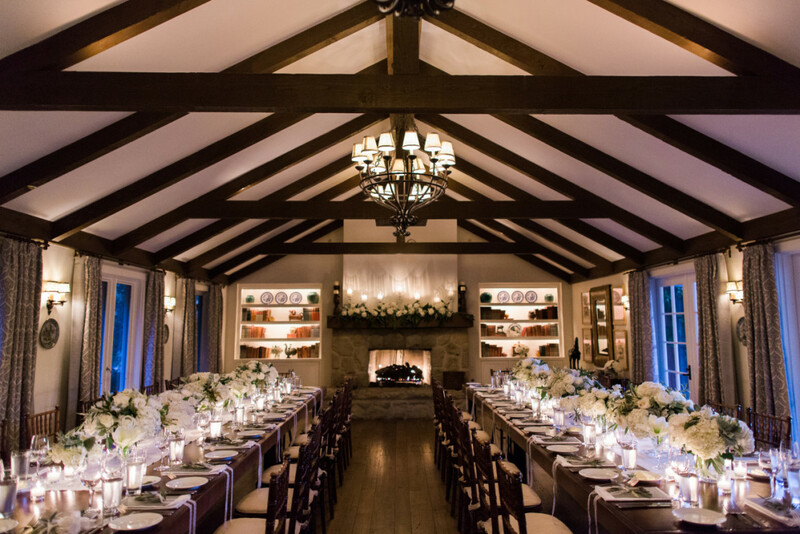 The Wine Cellar is a beautifully appointed private dining or meeting room for a maximum of 30 guests. 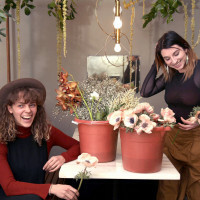 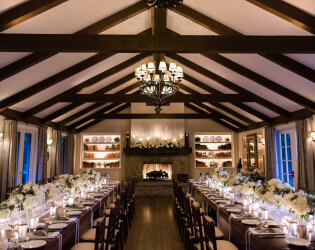 The interior room features masonry barrel-vaulted ceilings, stucco walls and original artwork. 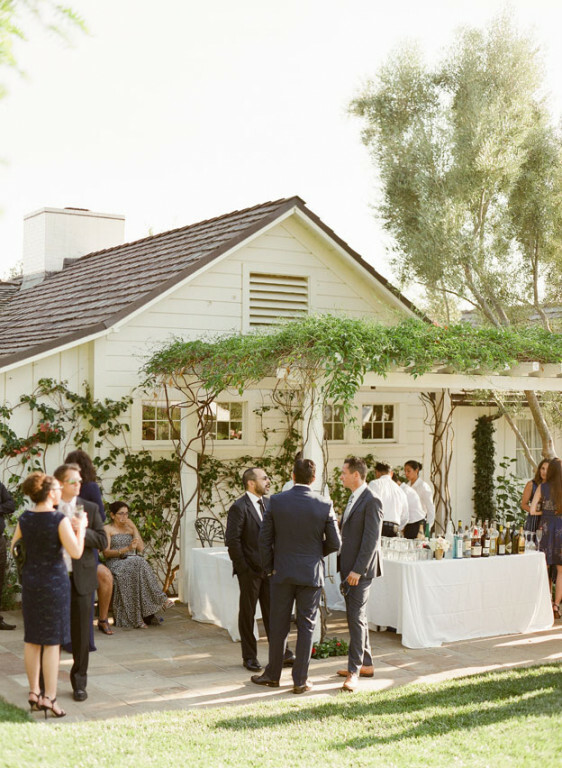 A stunning glass doorway leads to a private patio where guests can mingle under a canopy of loquat trees, next to a wood-burning fireplace. 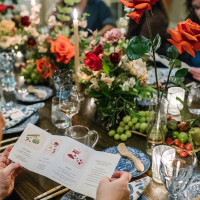 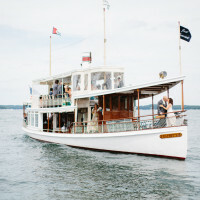 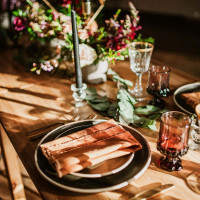 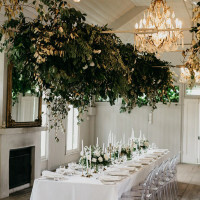 The Hydrangea Cottage is exceptionally suited for every type of event from executive retreats to dinner parties to weddings & anniversary celebrations. 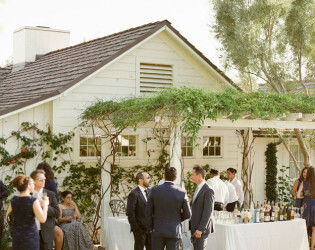 Conveniently located near the Hacienda and restaurants, this venue offers a state-of-the-art facility housed within a storybook cottage. The interior features residential decor, with French doors opening to a private stone-paved patio, perfect for outdoor entertaining. 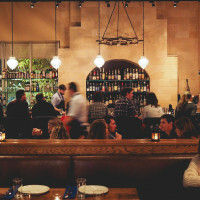 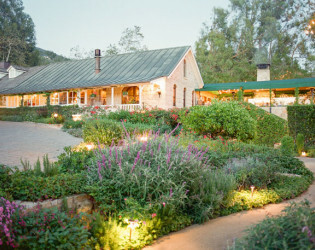 Located in a 19th century citrus packing house, The Stonehouse Restaurant features a relaxing lounge with full bar service and a separate dining room with crackling fireplace and creekside views. The award-winning regional cuisine is prepared with a palate of herbs and vegetables harvested from the on-site chef's organic garden. 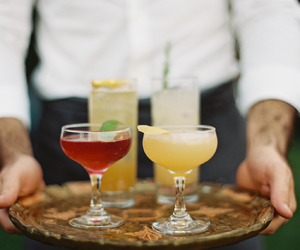 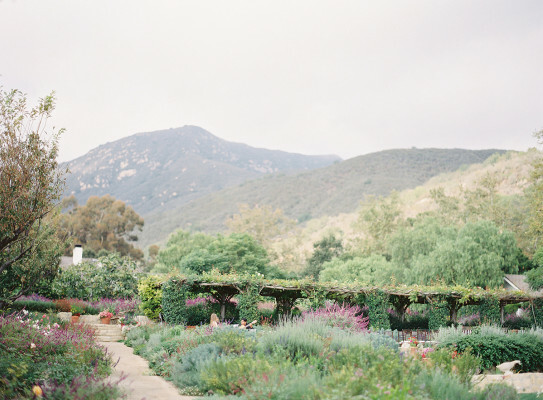 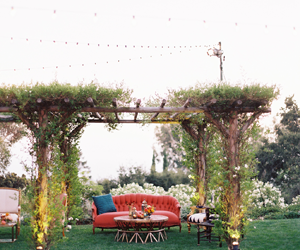 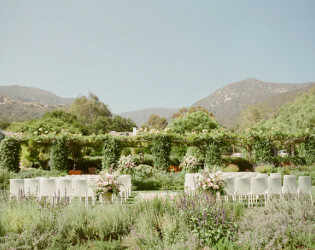 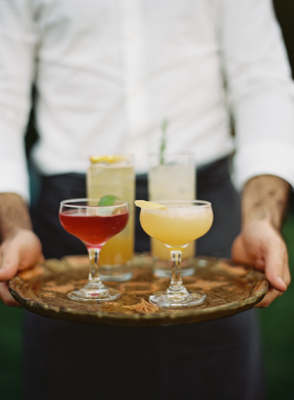 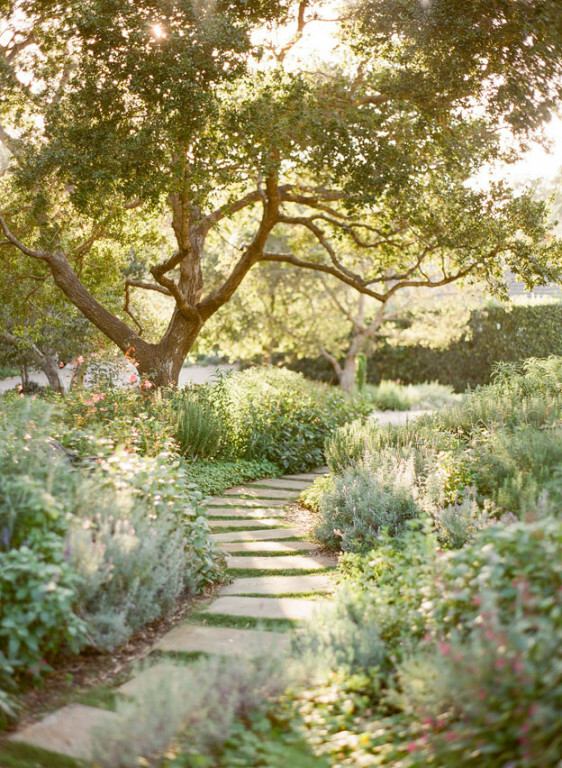 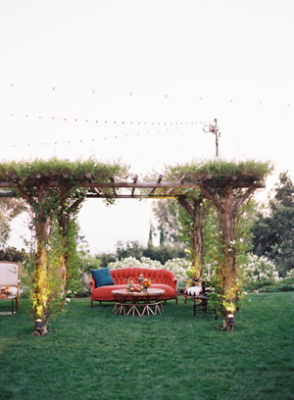 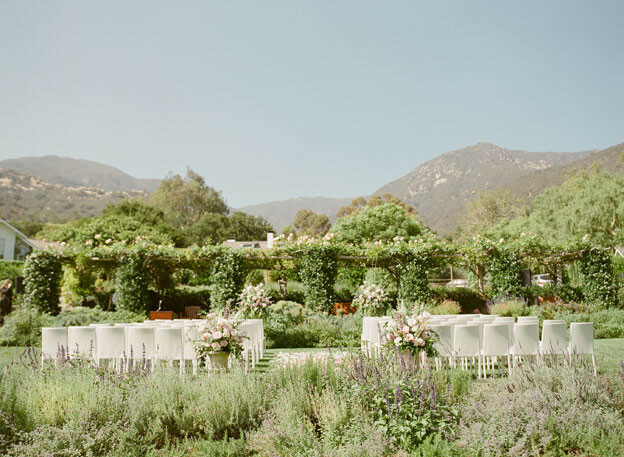 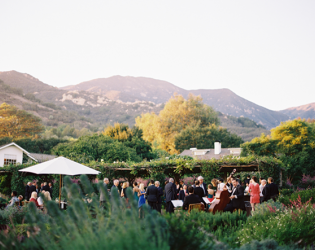 Lush, peaceful, and nestled into the Santa Ynez Mountains our Gardens offer a magical setting for your dream ceremony and cocktail reception. 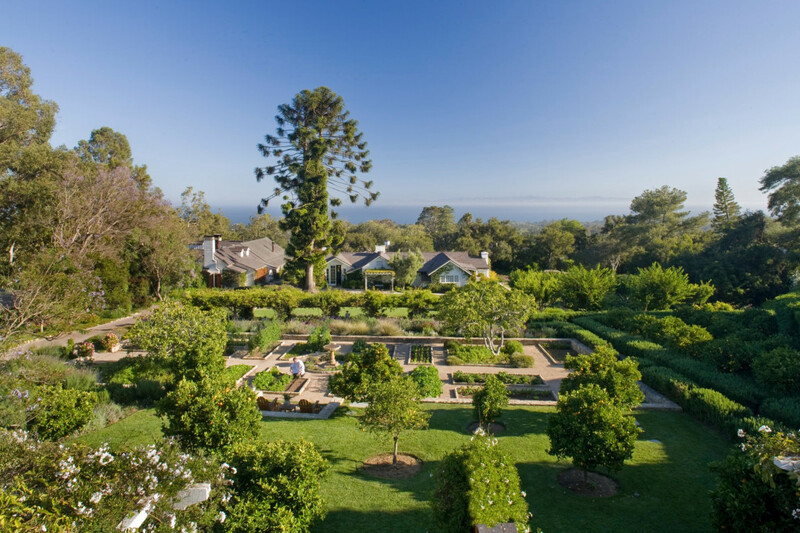 Nestled in the Santa Barbara Foothills The Upper Estate Lawn features a 10,000 square foot lawn lined by sycamore trees to the west and a lemon grove to the east. 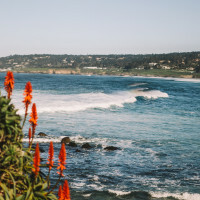 The unparalleled view of the Pacific Ocean and Channel Islands to the south is complemented by the crackling San Ysidro Creek. 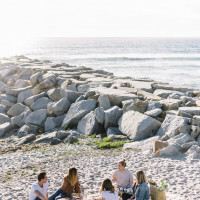 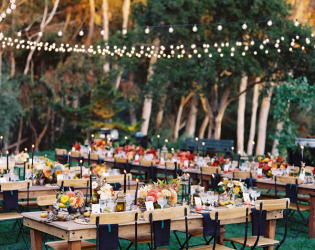 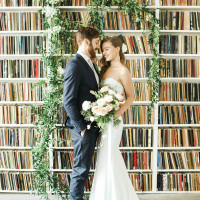 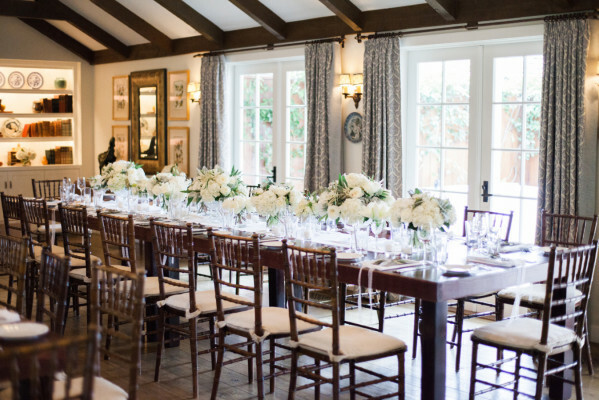 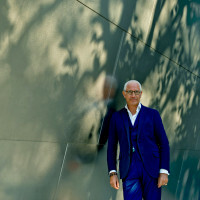 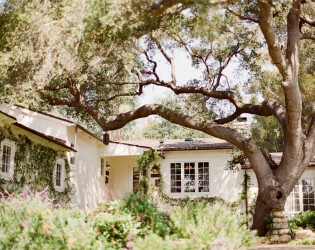 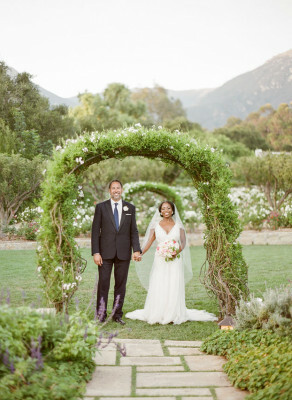 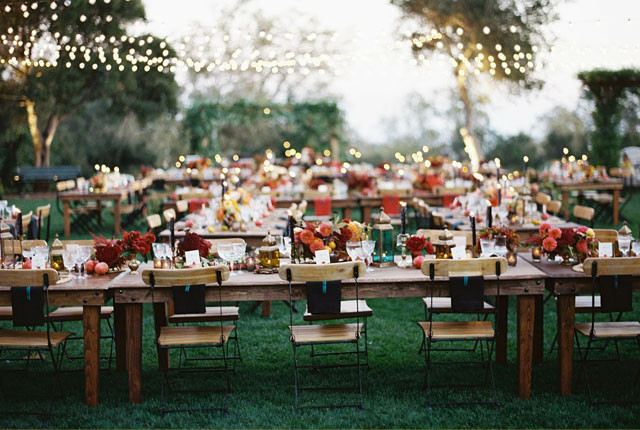 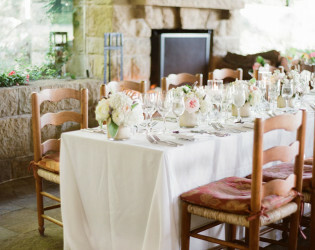 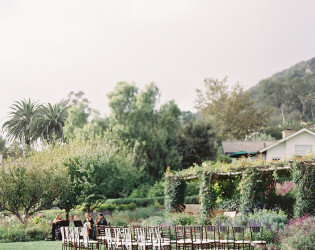 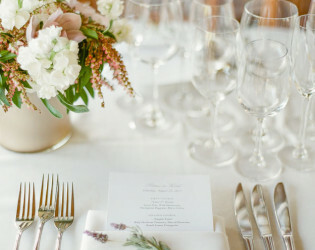 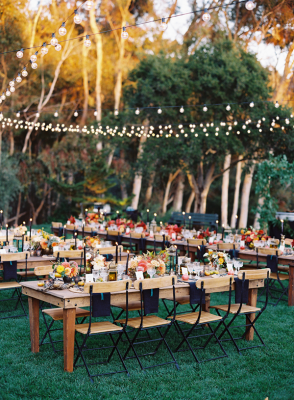 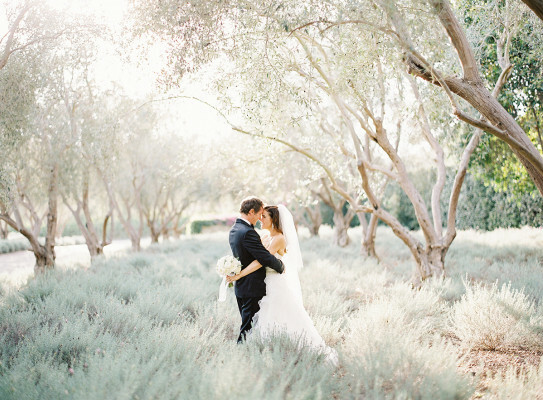 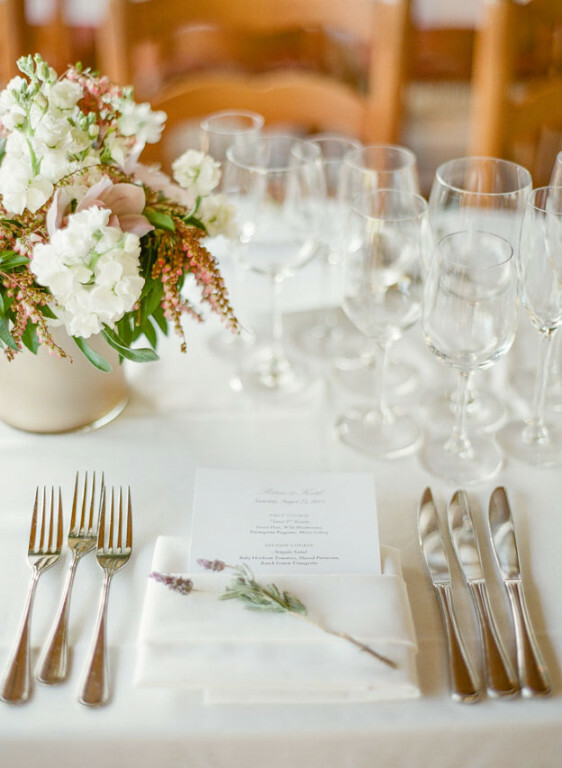 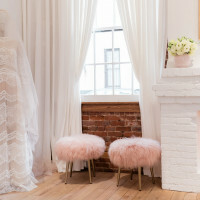 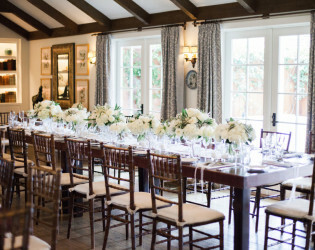 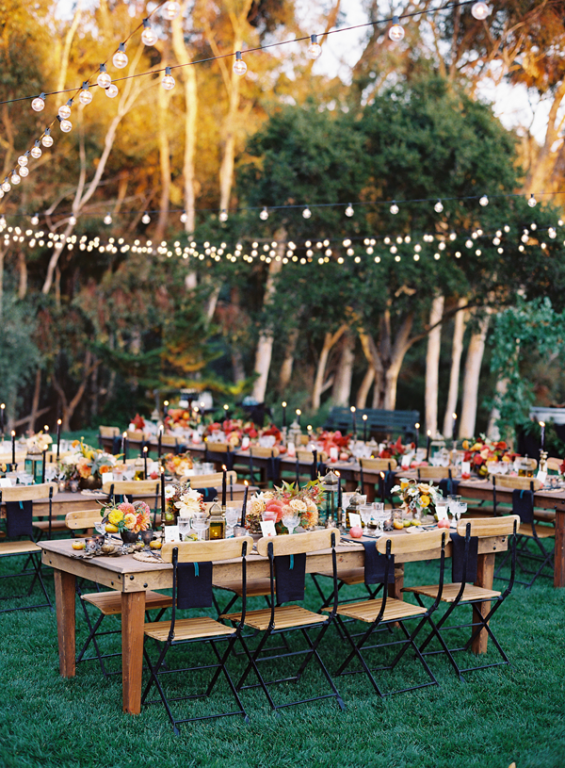 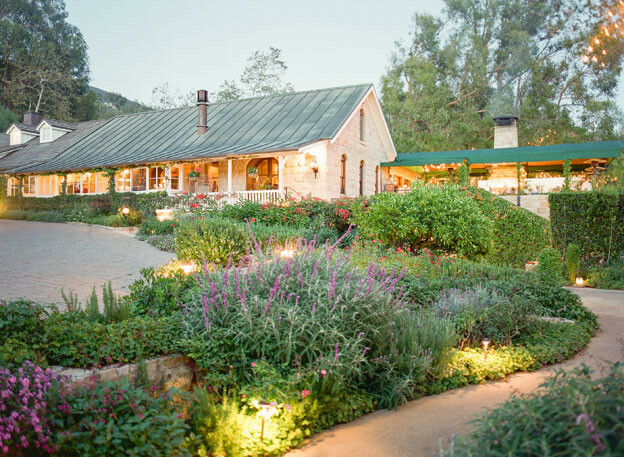 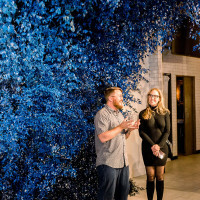 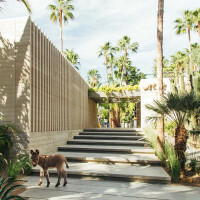 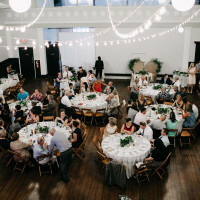 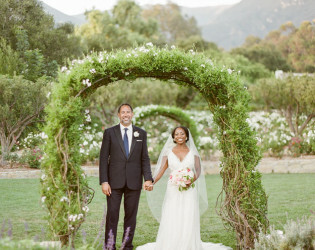 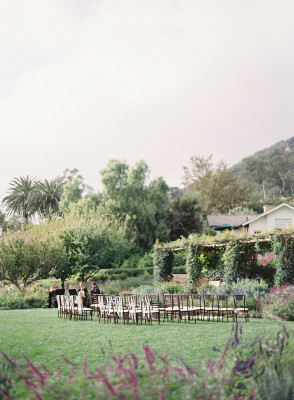 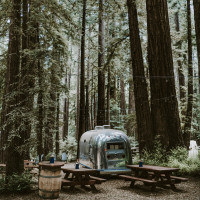 This venue offers guests the ability to design a unique and personalized event space for up to 200 guests while utilizing the natural beauty of Santa Barbara and the serenity and privacy of the Ranch. 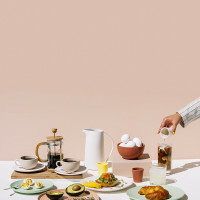 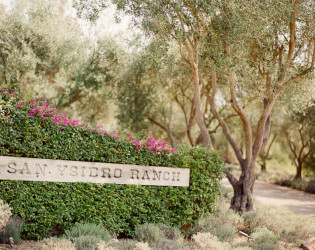 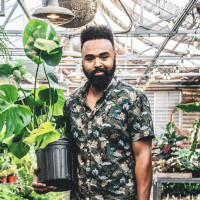 Nestled in the Montecito foothills of Southern California's wine country, San Ysidro Ranch has provided a tranquil destination for discriminating travelers for over a century. 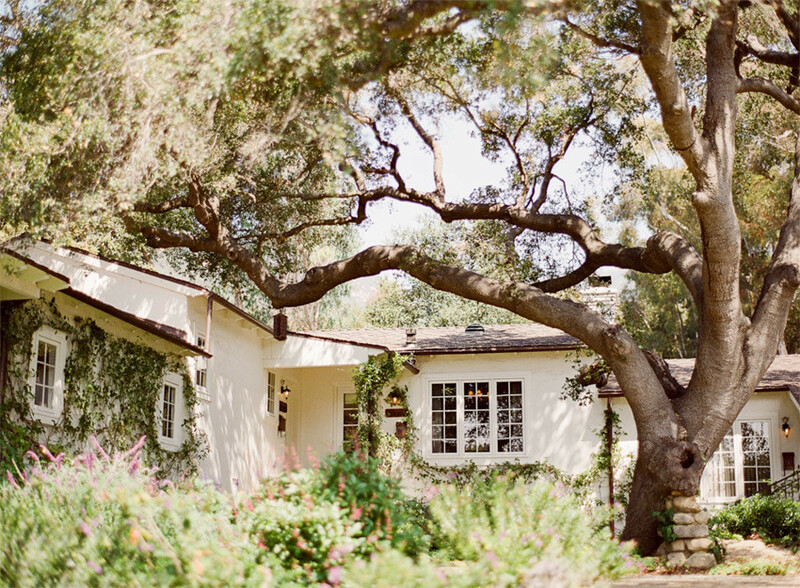 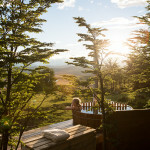 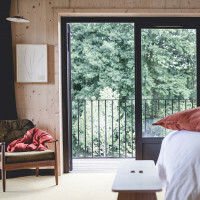 Private cottages wind along the Ranch’s hillside creek and tree-lined paths. 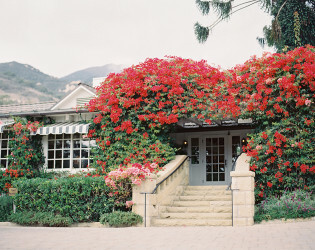 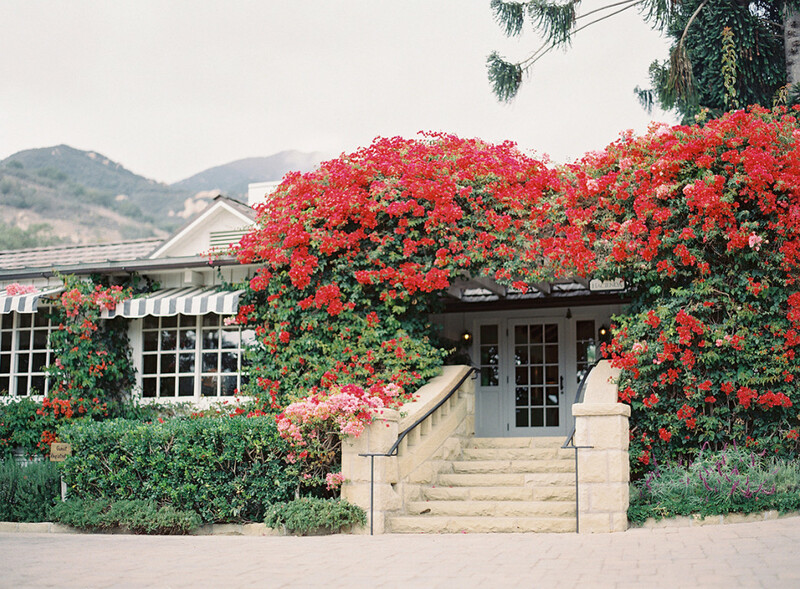 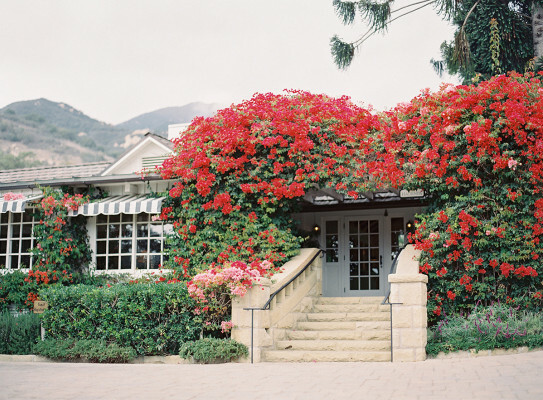 Guests are drawn to the Santa Barbara hideaway for its blend of natural beauty, romantic heritage and classic luxury. 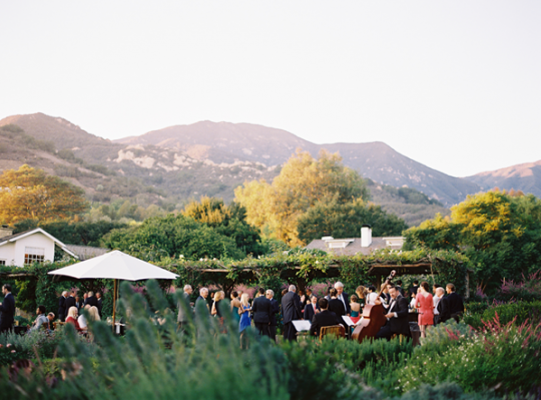 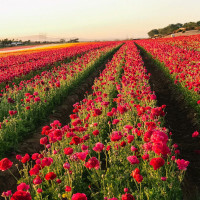 The Ranch occupies over 500 rolling acres of unspoiled coastal landscape between the Santa Ynez Mountains and the Pacific Ocean. 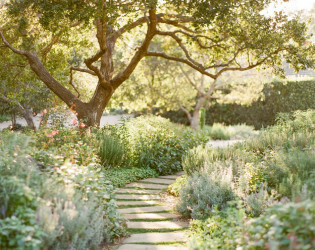 Enjoy the beautiful landscaped gardens. 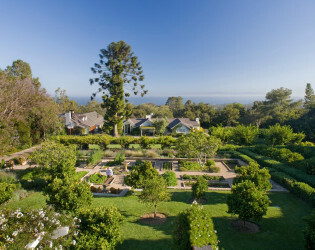 Dazzling 360 views turn from the Channel Islands beyond Santa Barbara, to rambling canyons under ancient canopies of Eucalyptus. 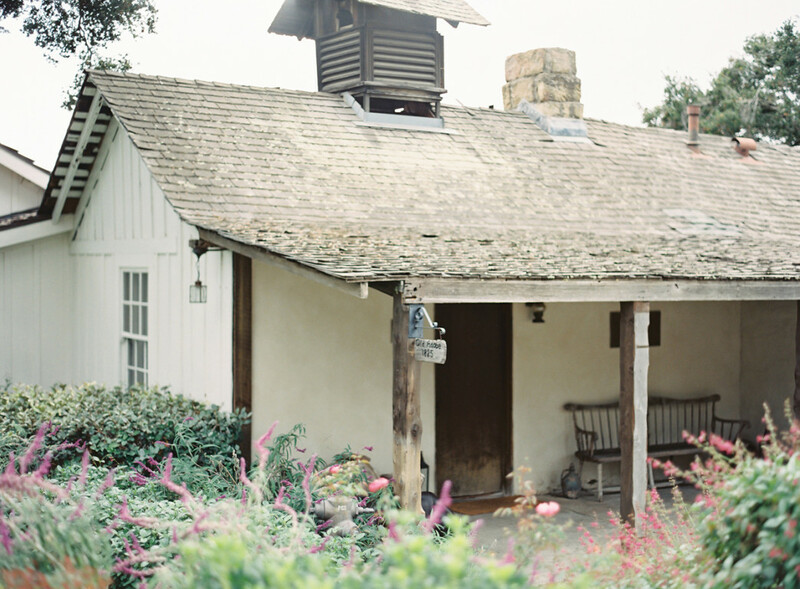 Fragrant Magnolia and orange blossoms perfume the countryside. 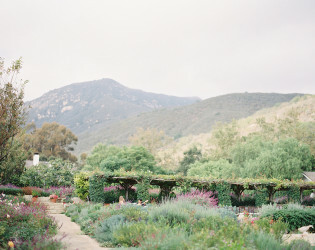 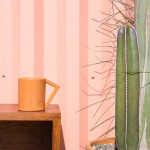 The light in these gentle hills is Artist’s Light – scrubbed clean by the sea, a prism of pure color. Here, mind and body are emptied of care and transformed in the curative power of nature. 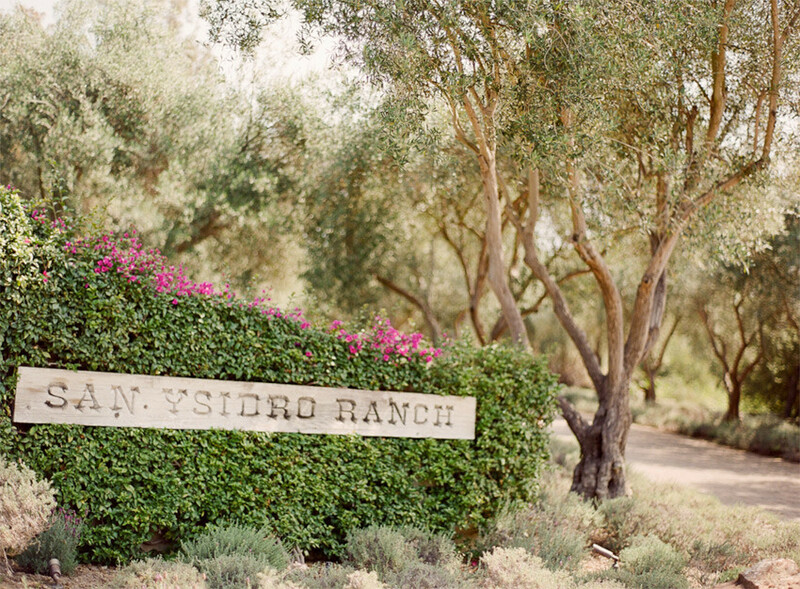 With its idyllic climate and deep embrace of the outdoors, San Ysidro Ranch is a place to indulge the senses and invigorate the soul. 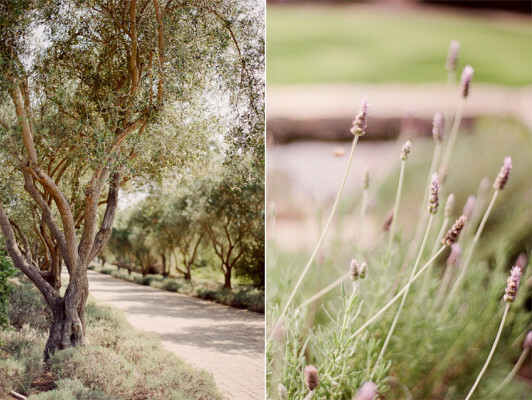 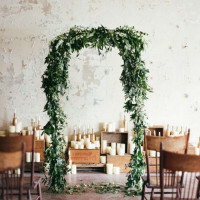 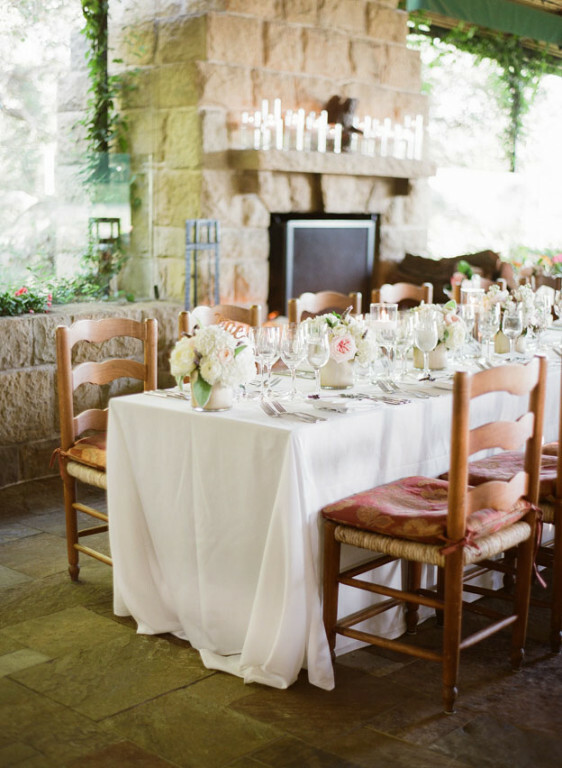 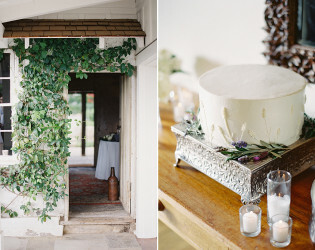 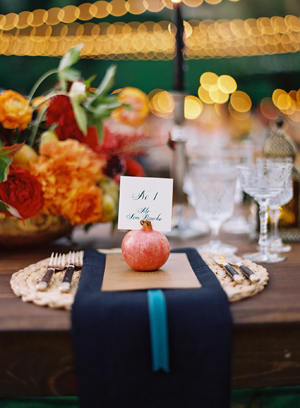 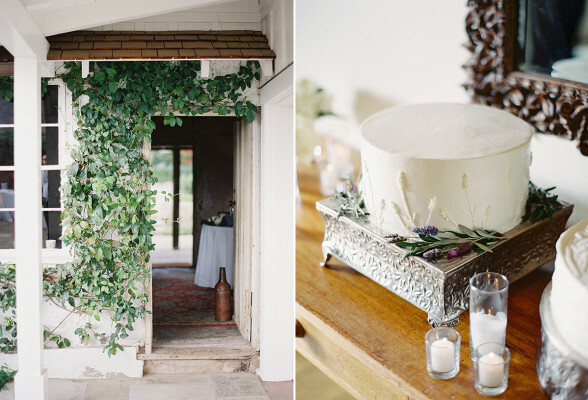 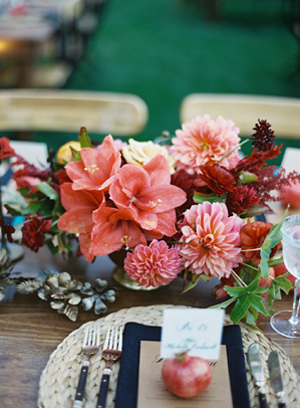 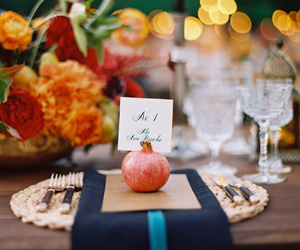 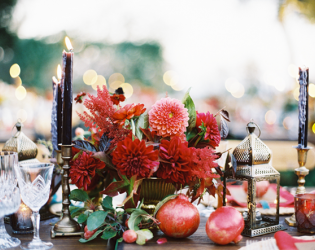 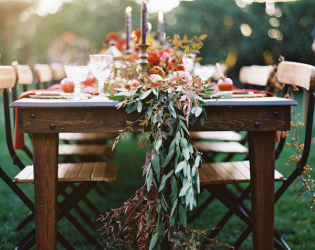 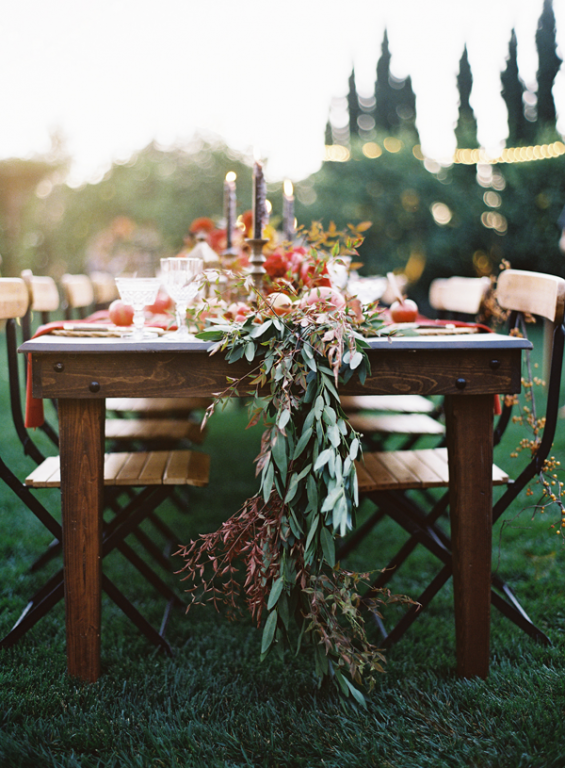 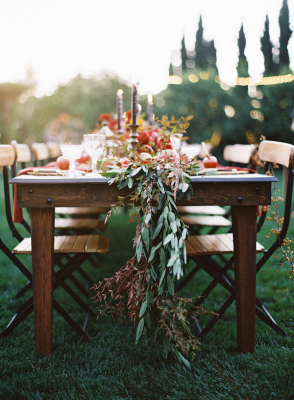 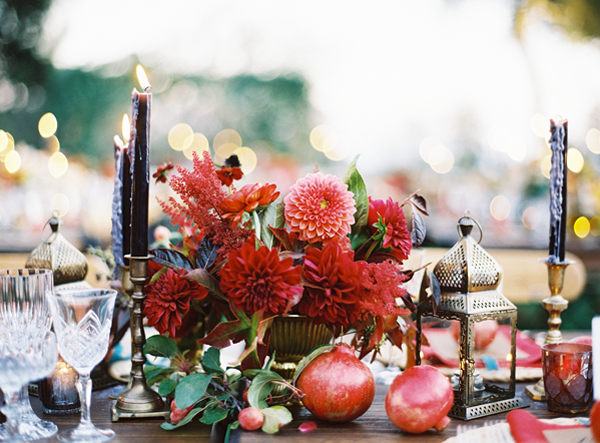 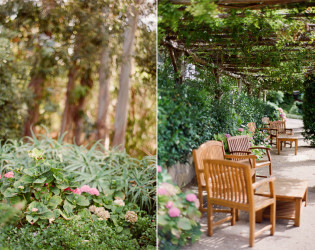 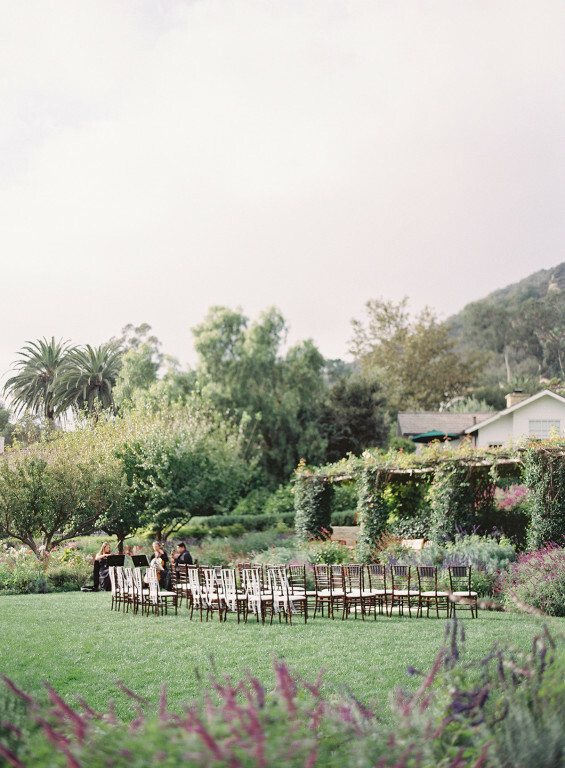 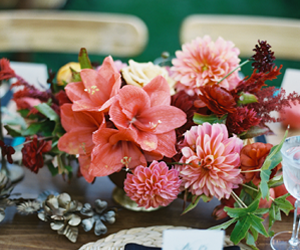 Fall Wedding at San Ysidro Ranch. 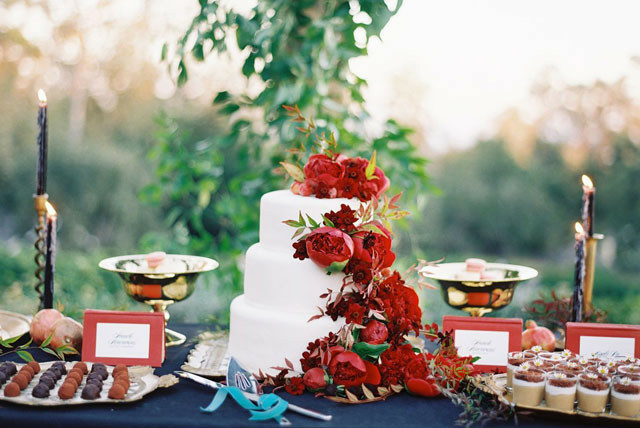 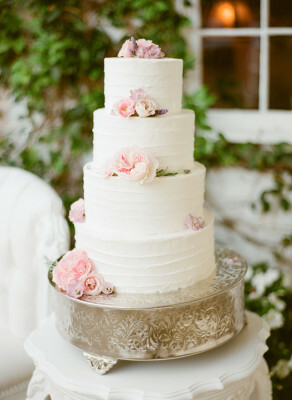 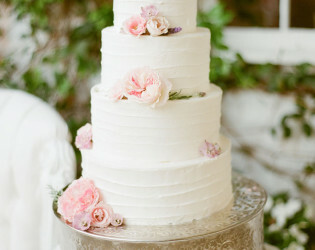 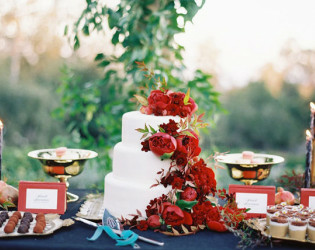 Beautiful wedding cake with deep red flowers.